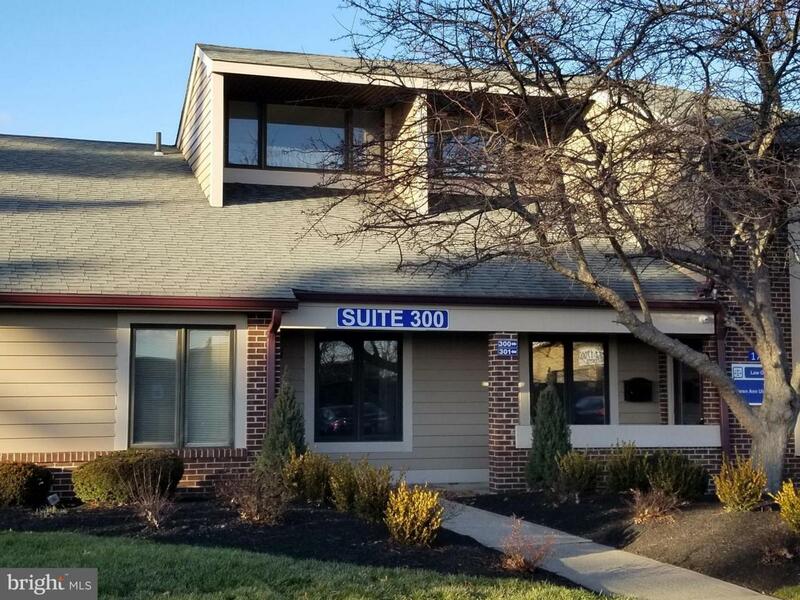 There are 2 office spaces available in this unit. 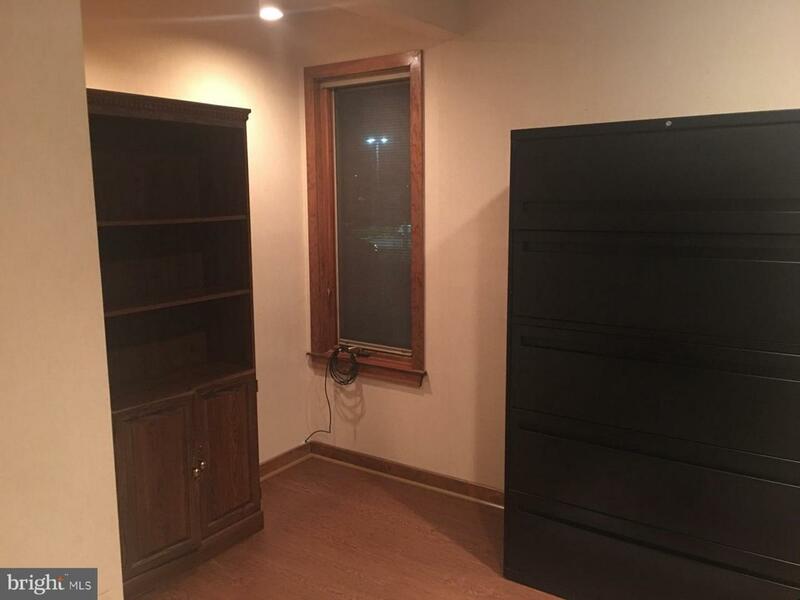 One for $600 a month and the other larger for $750 a month. 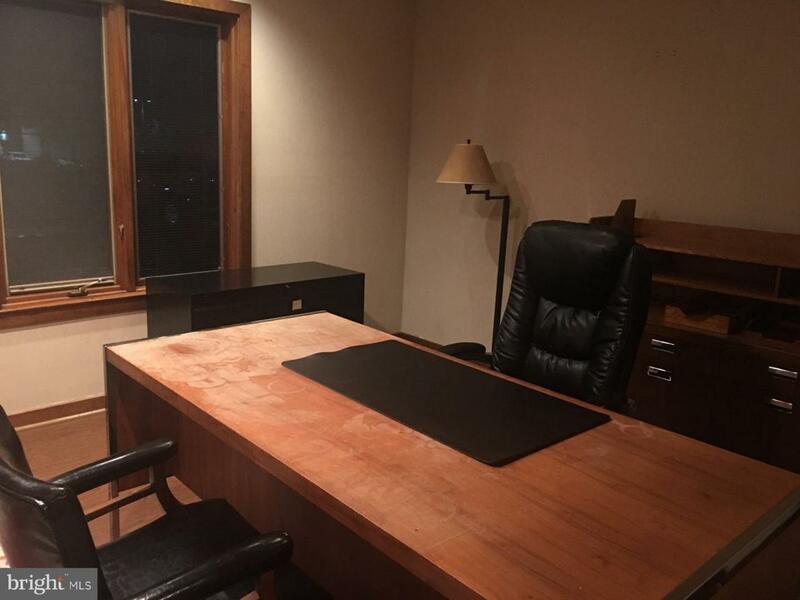 Rooms are fully furnished and include use of shared conference room, shared kitchen and wifi. All Utilities are included. 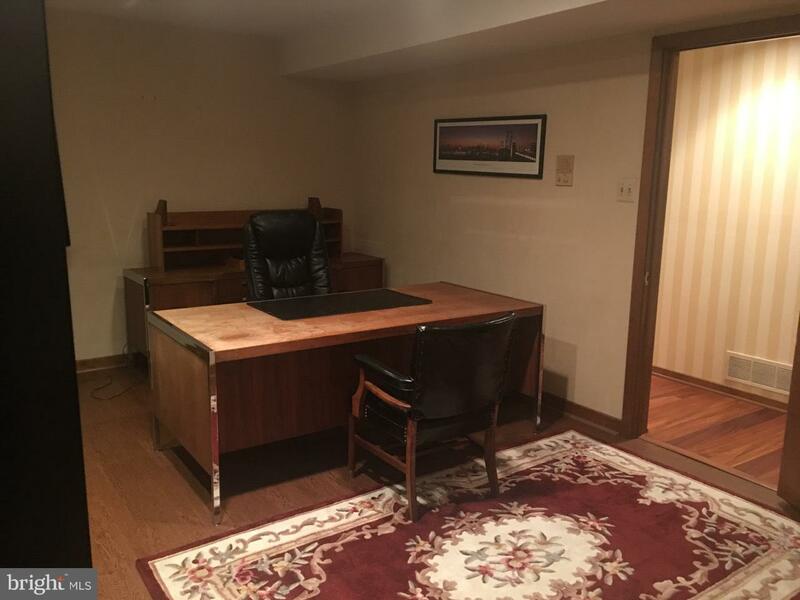 Secretarial desk space is available to rent . Copying service is available for usage fee. Great for professionals, including attorney, accountant , psychologist, financial planner. There is available space for a sign on the door and building. Exclusions Copying Service And Secretarial Desk Space. Inclusions Office Furniture Reception Office Conference Room Shared Kitchen Wifi. Utilities.